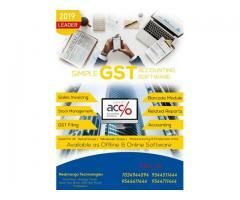 AeroProSys Softwares is a well established 3 years old software and services company with a proven track record of providing technology services to many large and small companies in India and abroad. 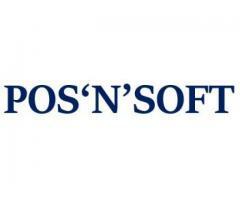 The company is founded by Captain Ibrahim A. ALHAMER, one of the pioneers in the aviation industry in the Gulf Region, decided to conjoin his knowledge and rich experience with his long term colleagues and partners, under a new firm called AeroProSys Softwares with the objective of providing cost effective, multifaceted, advanced and dynamic aero solutions and consultation services, in various fields. In 2016 AeroProSys merged with a new start up firm, which is founded by 6 youngsters who is alumnus of Mangalam College of Engineering Ettumanoor, Kottayam. 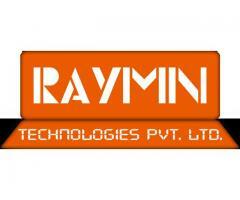 Thus the company expanded the business into the ecommerce and media field. Ideas are the base and we believe it is necessary to think. An idea is usually generated with intent, but can also be created unintentionally. Ideas often form during brainstorming sessions or through discussions. 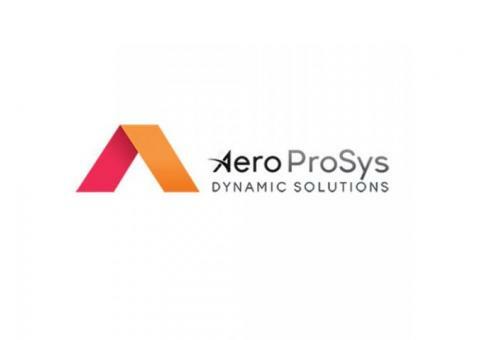 AeroProSys professional team comprises of leading industry Consultants from a variety of backgrounds, with a proven track records of building and refining customized Systems and solutions.